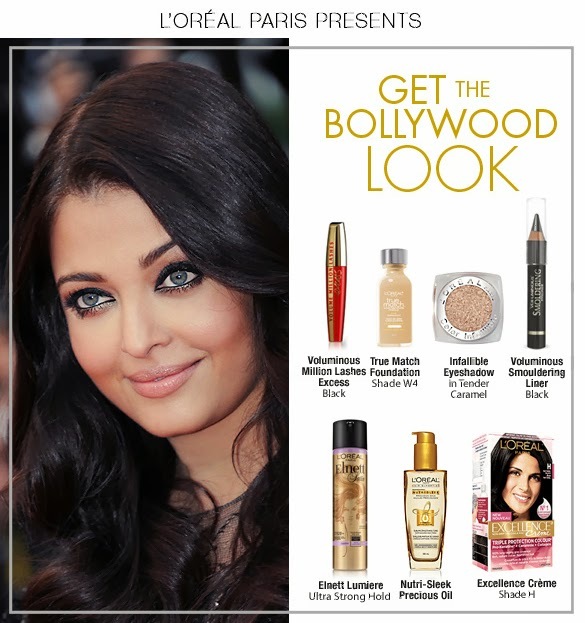 WIN THE BOLLYWOOD BEAUTY LOOK. Check out on the above photo on how to Get The Bollywood Look. 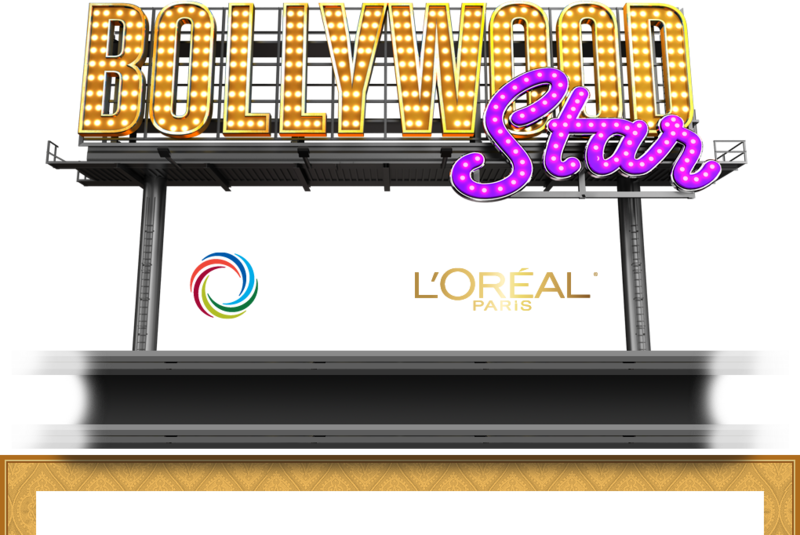 Bollywood Star is a four-part docu-series that chronicles the nationwide search for an unknown talent, who will compete to win the prize of a lifetime – a part in a Bollywood movie. While thousands will audition, only 16 hopefuls will make it to the next round in Toronto. The Top 16 will have one last chance to impress a panel of celebrity judges who will decide which six will embark on the next stage of the competition in India. The final six competitors will travel to Mumbai – the epicentre of Bollywood – where they will be immersed in a boot camp with industry insiders who will push them physically and emotionally to see if they have what it takes. It will all come down to a final audition before an acclaimed director who will select Canada's first Bollywood Star. Bollywood Star is an original OMNI Television production coming in Spring 2014.